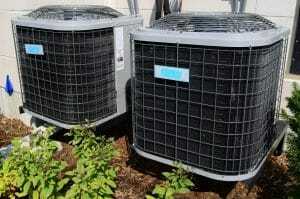 Anybody who has experienced a malfunctioning HVAC system knows how expensive and frustrating it can be. But it’s an unavoidable part of being a homeowner, right? You have more control over it than you think. And the answer lies within having an HVAC maintenance contract. Curious how it can work for you? Let’s look at 6 reasons why you should sign up for an HVAC maintenance contract today. Your HVAC may seem like it’s running great, but you never know what’s lurking underneath the surface. A small problem may be starting to form, and if left unchecked, could cause a repair disaster. 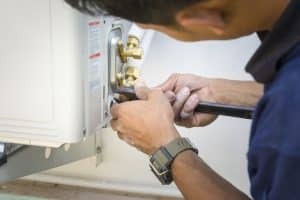 Having a maintenance plan in place will enable a technician to find and correct small issues with your HVAC before it turns into a major headache. And that can save a lot of your hard-earned money on expensive repairs. Installing an HVAC system into your home was not a cheap investment. So why would you want to replace it before you have to? A maintenance contract will help you get the most for your money. By taking regular care of it, your HVAC can reach its true lifespan before having to go through the process and high cost of replacing it. A system that isn’t working properly will take more power to run. And that could be costing you more money on your monthly energy bills than necessary. But having an HVAC maintenance contract will ensure your system stays clean and is working the way it should. Even the smallest adjustment can have a big impact on your bills during months the system is running continually. Does your HVAC system seem to be running hard, but there isn’t much air coming out of the vents? Or is the air coming out not as cool or warm as it should be? 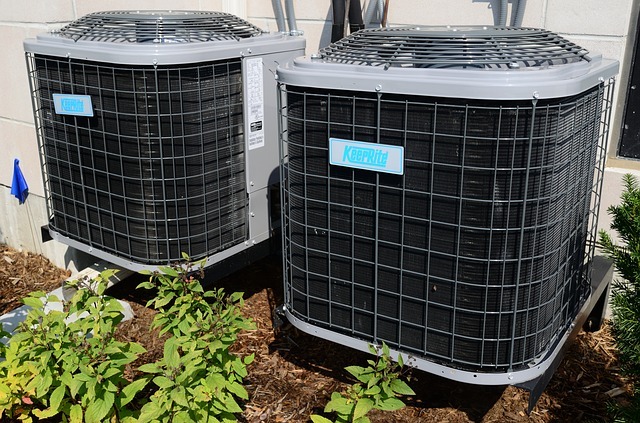 With regular maintenance, you don’t have to worry about an under-performing HVAC. Your system will work at full capacity and efficiently, saving you money and unneeded headaches. During the blazing hot summer months, having your air conditioner break down can be miserable. The same holds true for your heater during the winter. And not having your system regularly checked only increases this risk. Avoid making an emergency service call. Have an HVAC maintenance agreement to keep your system working it’s best during the thick of any season. Life can get busy, making it easy to forget about scheduling your regular HVAC check-up. But if you have a maintenance contract, you will have the peace of mind knowing someone else has got your back. As part of the agreement, you’ll get a reminder when it’s time for a tune-up. You’ll always know your system is running its best and that gives you one less thing to worry about. Don’t get caught sweating it out over an avoidable, expensive repair again. Sign up for an HVAC maintenance contract to ensure your system stays healthy and performing at its best. Ready to get started? Contact us today to sign up for your maintenance contract! We’d be happy to put our professional experience to work for you.